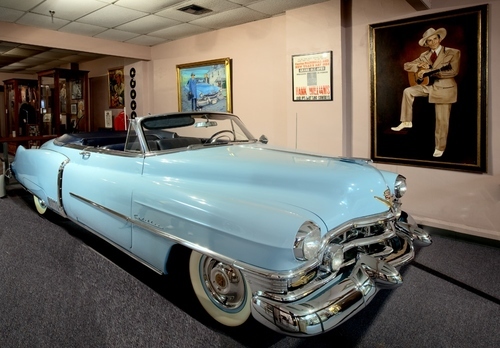 The Hank Williams Museum in Montgomery is a favorite destination for country music fans. A visit to the museum is a visit to the past, but even today there is hardly a person that has listened to Hank's songs who hasnt felt the magic of his words. 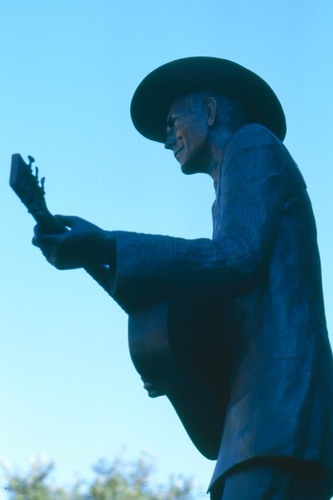 Six decades after his death, Hank is still one of the most powerful, iconic figures in American music.